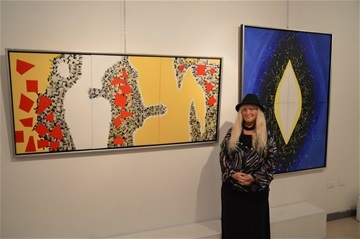 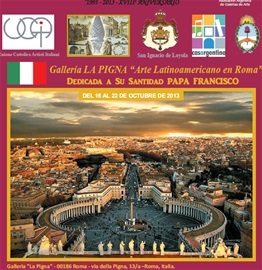 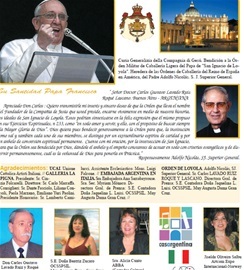 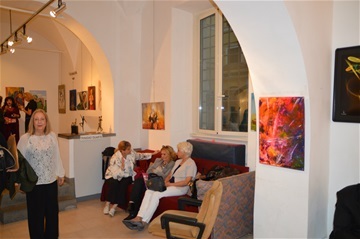 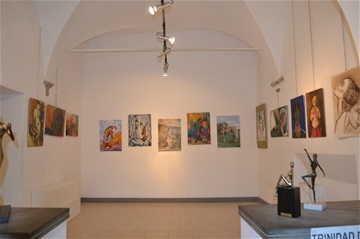 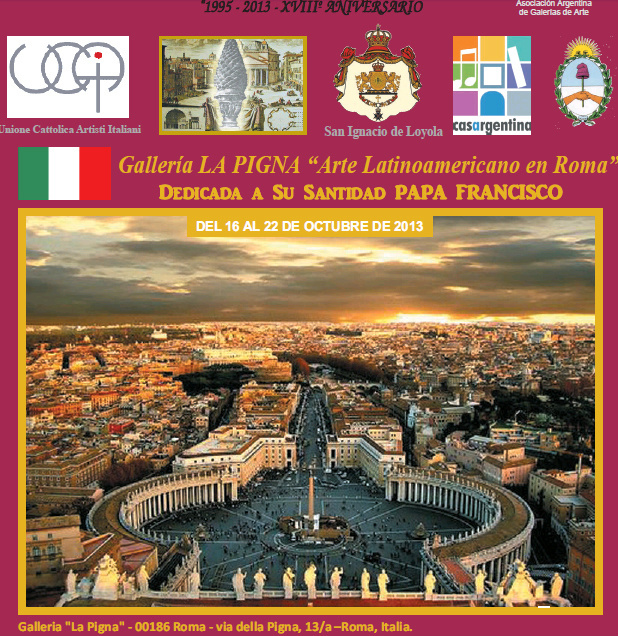 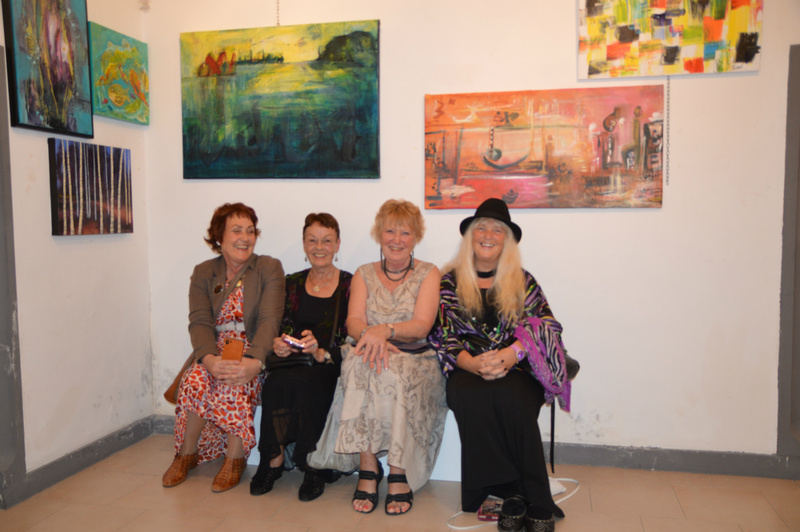 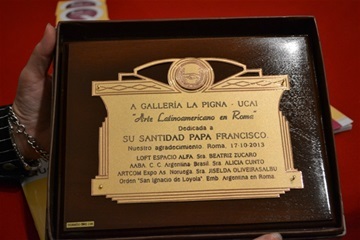 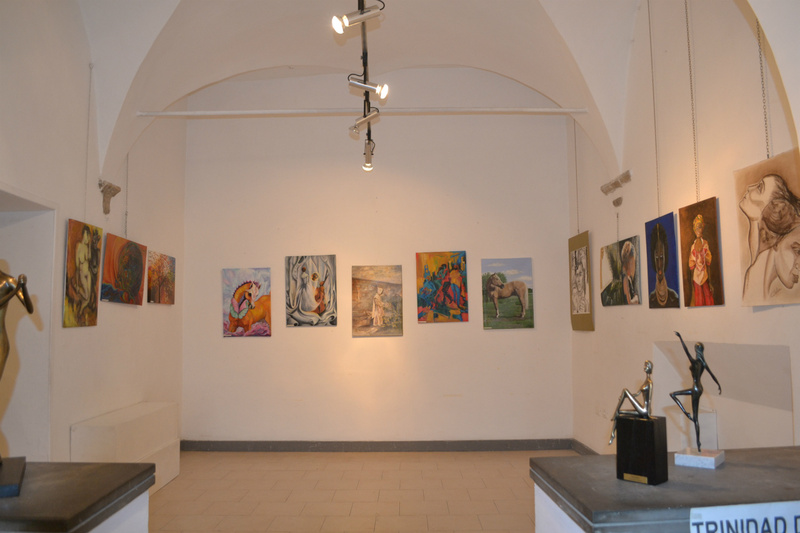 Exhibition in Galleria La Pigna in Palace Maffei of the Vatican. 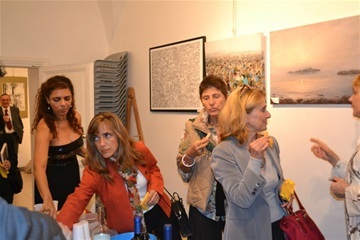 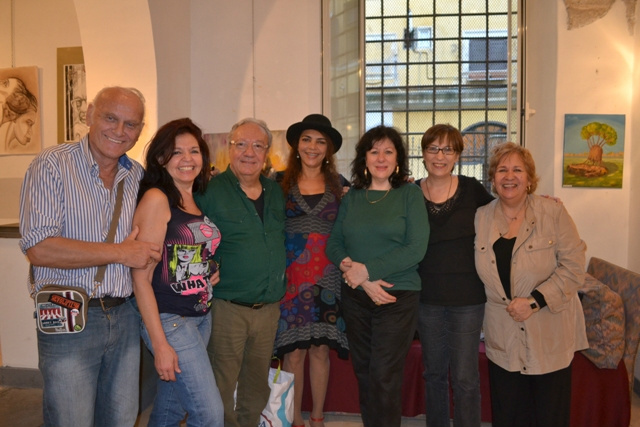 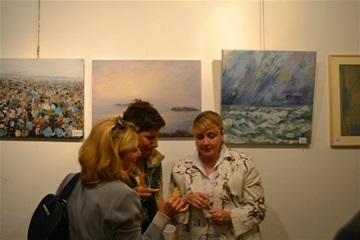 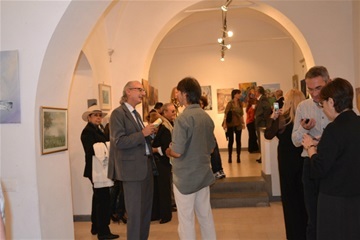 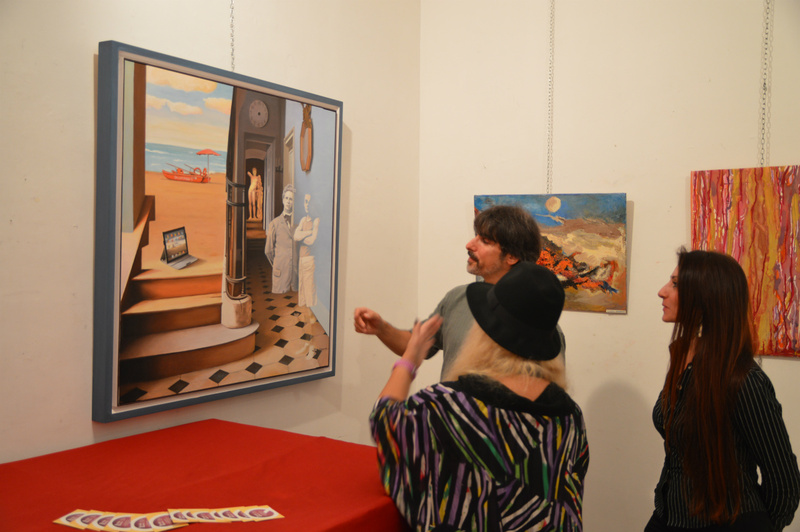 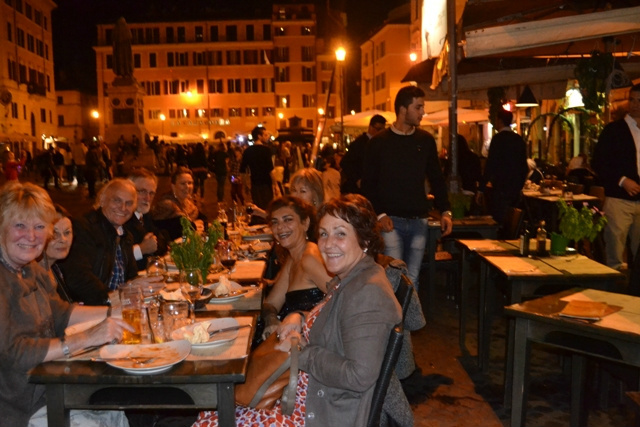 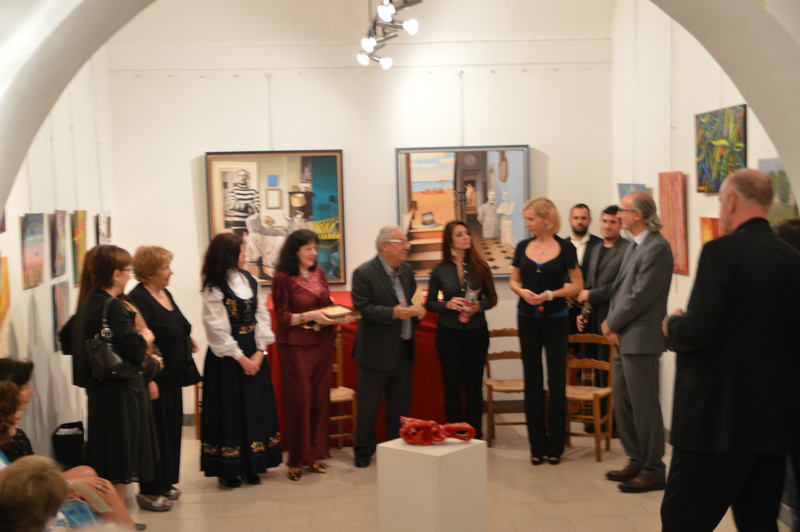 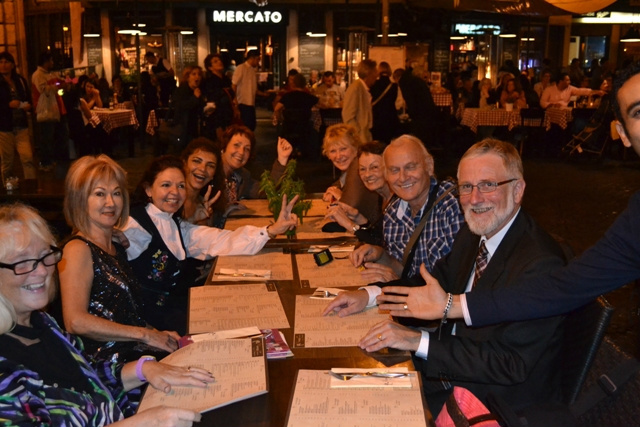 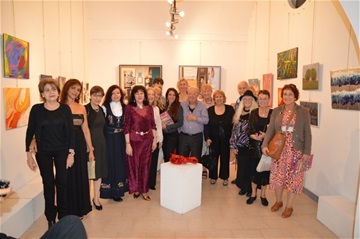 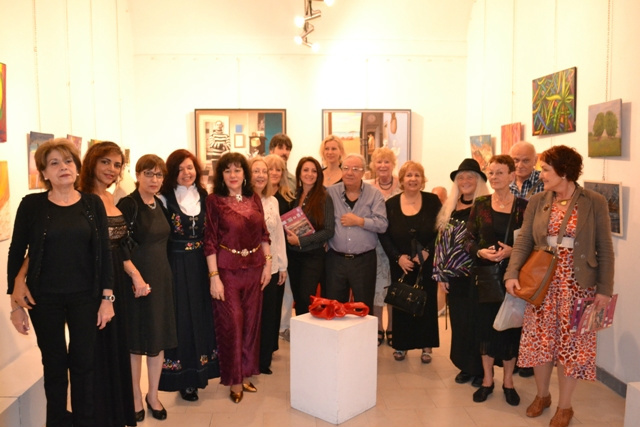 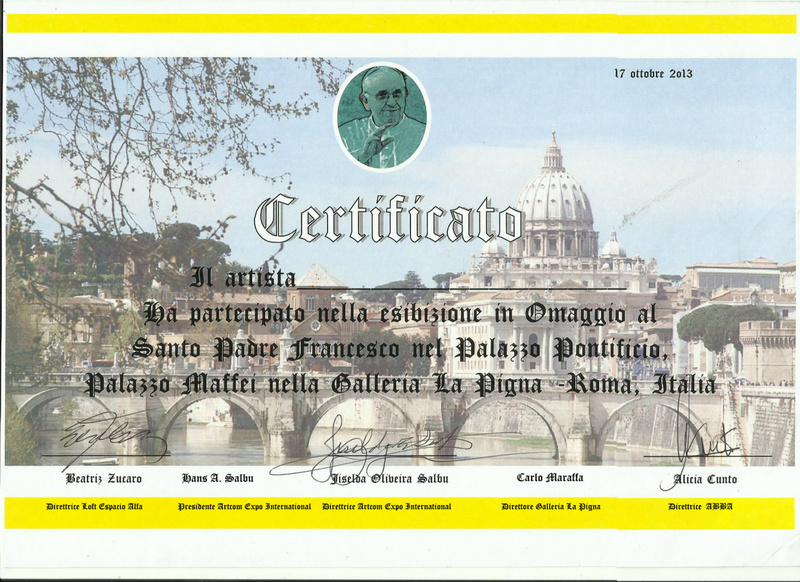 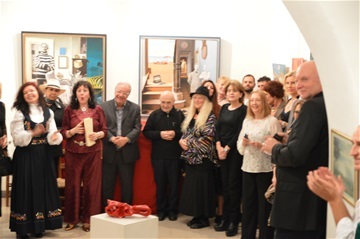 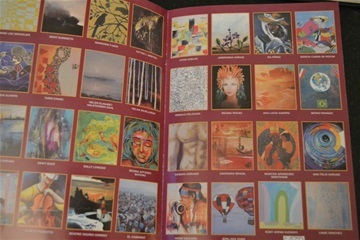 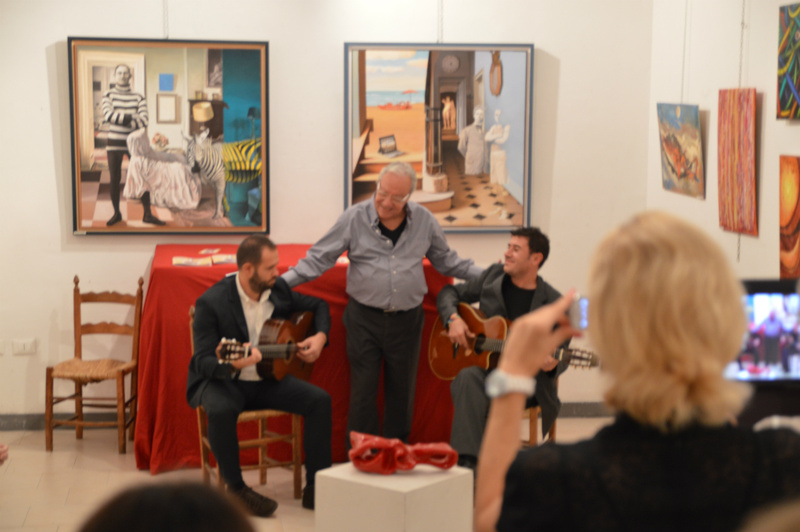 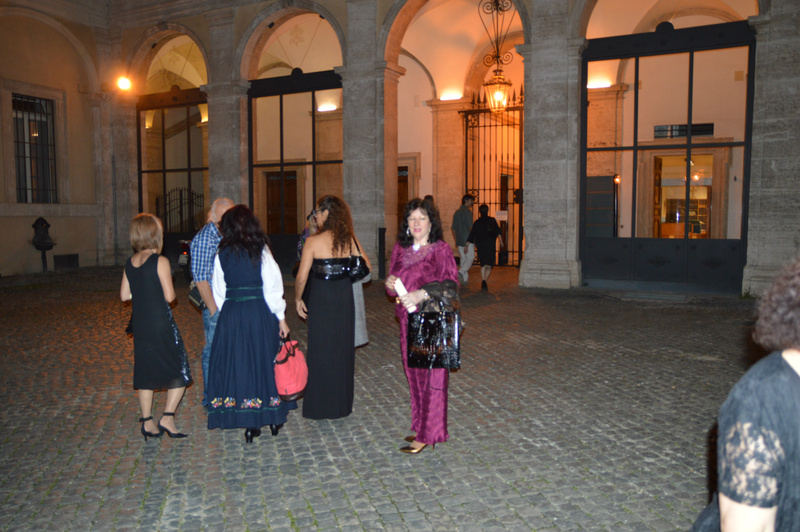 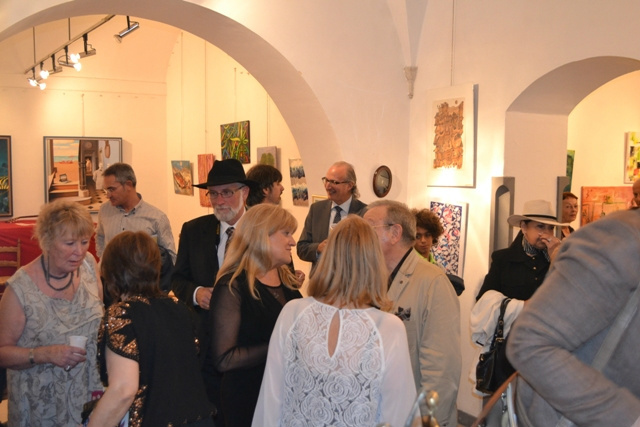 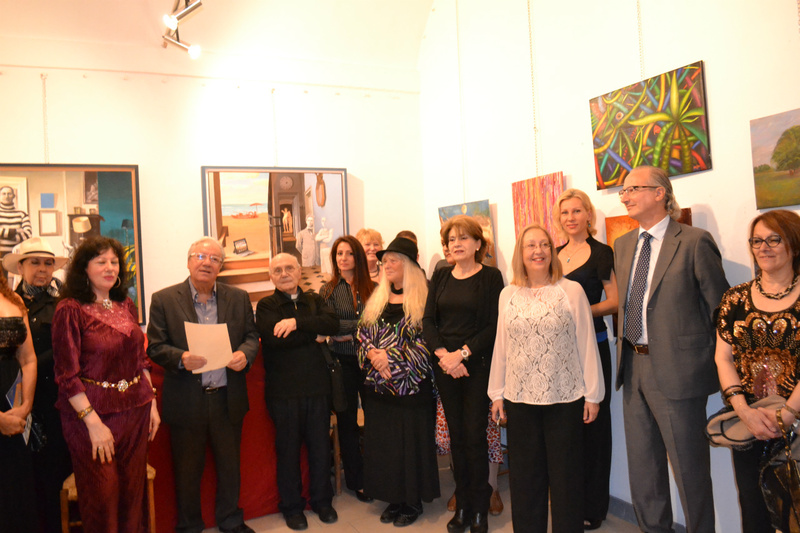 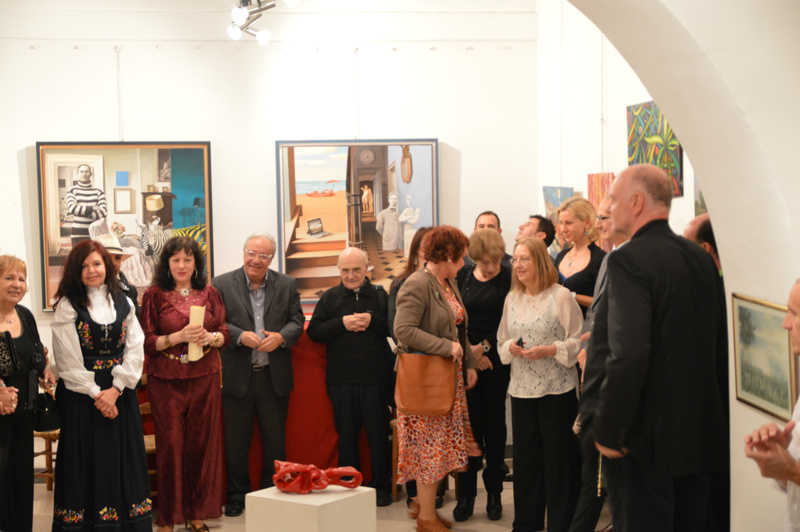 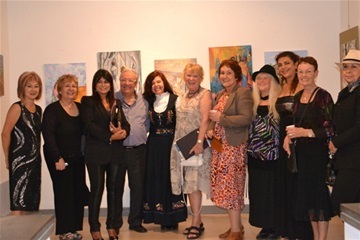 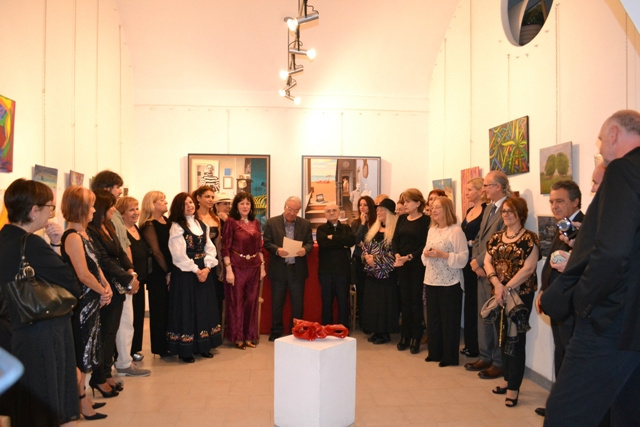 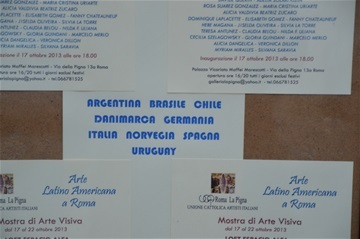 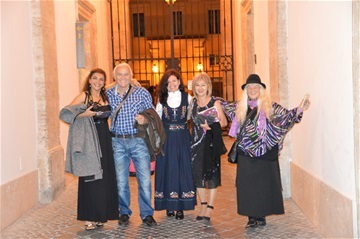 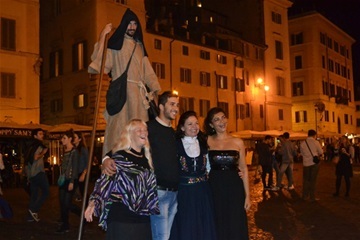 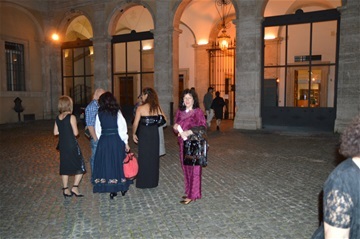 An Italian jury with representants from the Vatican, gave ranks to the paintings from different nations,winners of gold, silver,bronze and number 4. 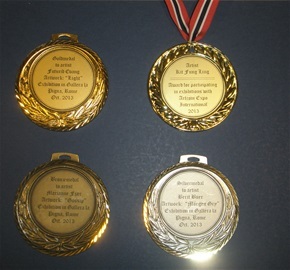 In addition, award for creativity. 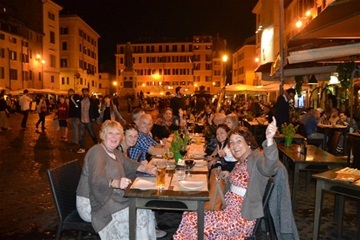 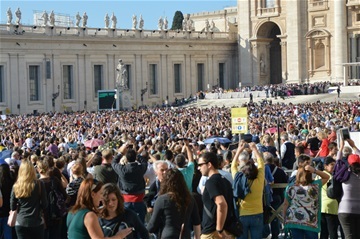 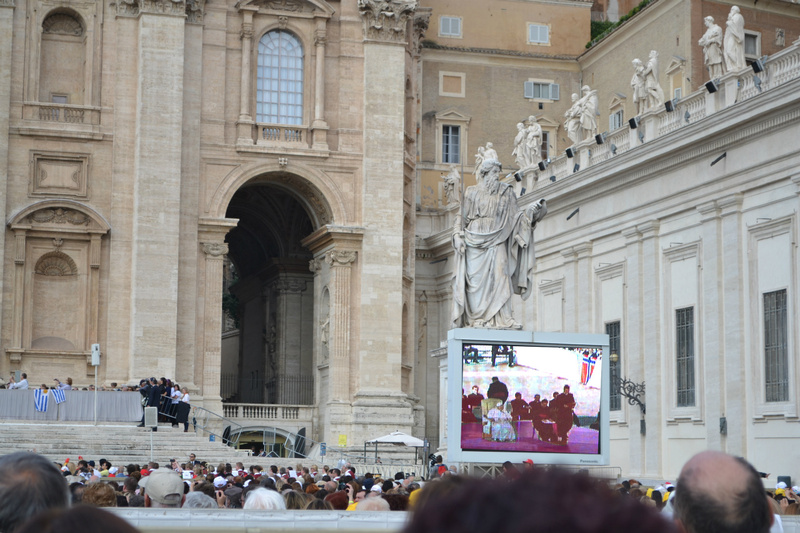 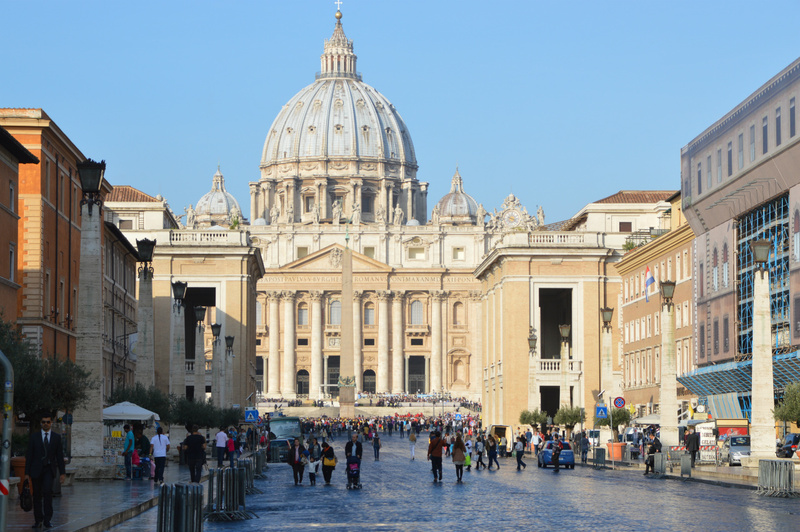 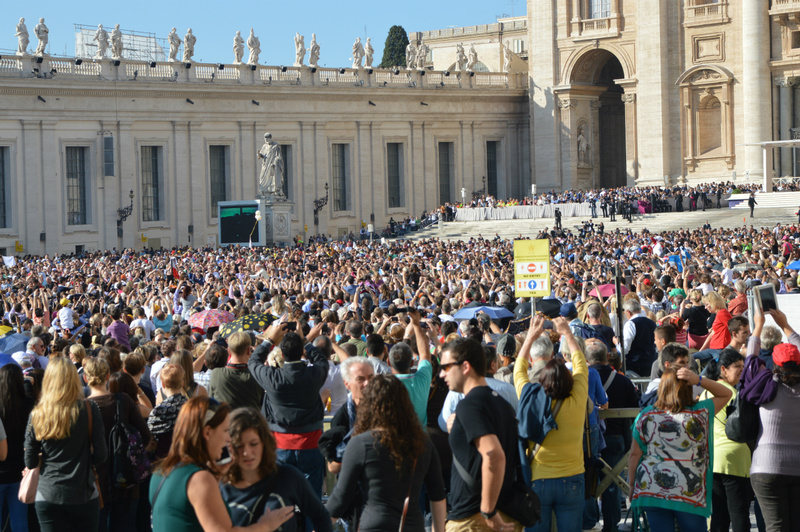 At St. Peter's Square16. 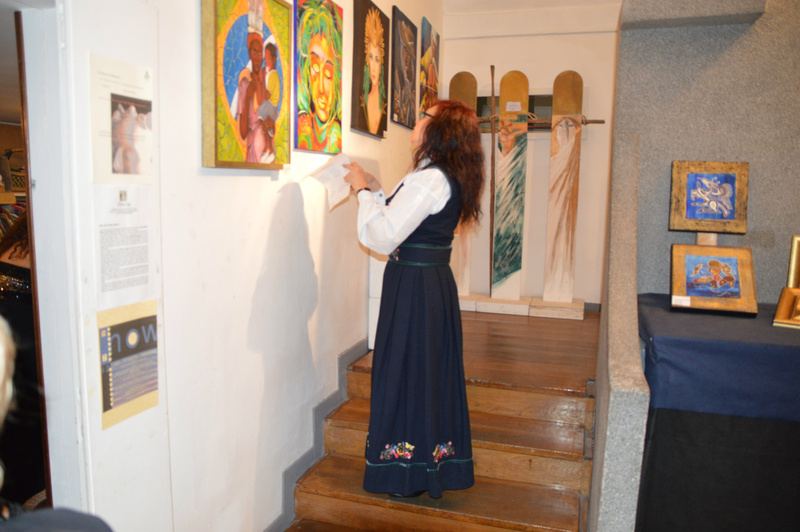 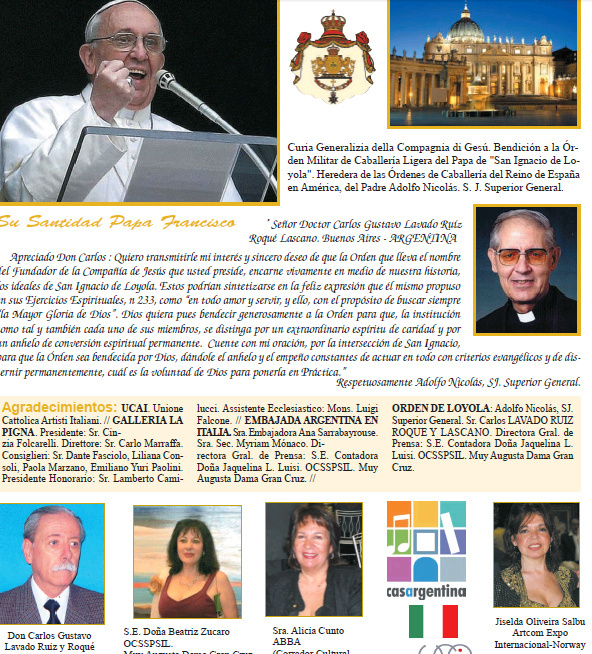 October, Pope Francisco gave regards to artists from different nations, and the first nation that was mentioned was Norway. Just over the Pope, hung a Norwegian flag. 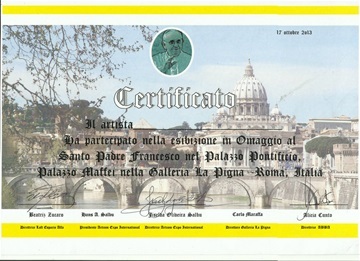 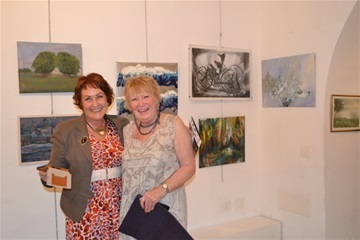 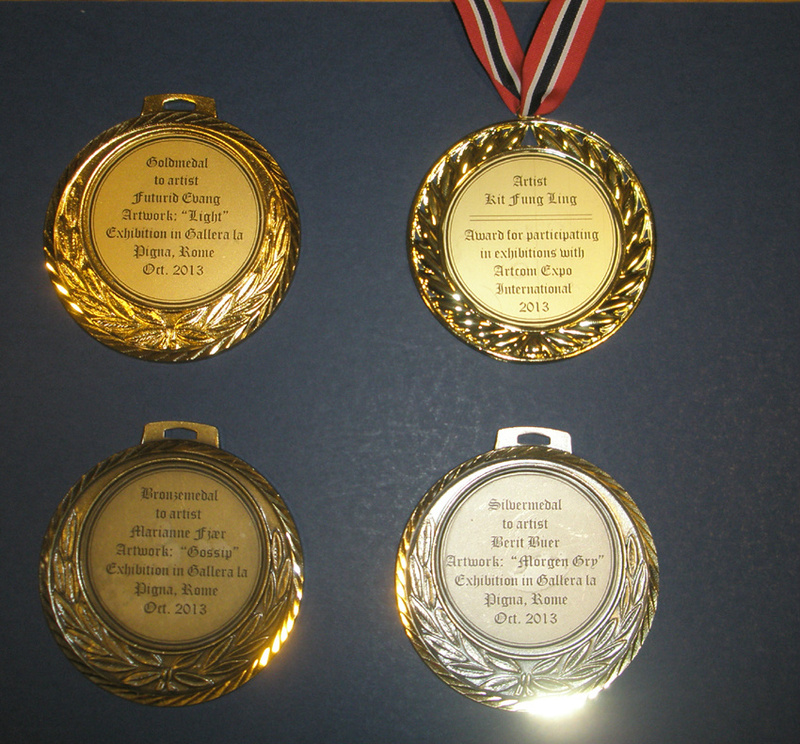 For SERTIFICATES, see website "AWARDS"